Do you have an specific need for a glass item? Would your company or a organization need business gifts? 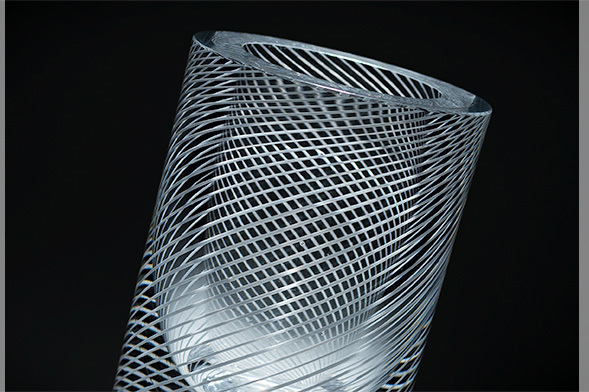 Are you a designer or artist wishing to produce something made of glass? 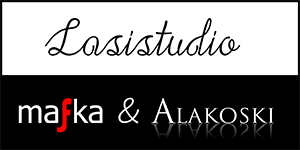 Glass studio Mafka&Alakoski designs and manufactures glass items and art for customers, companies and associations. We also produce glass items for other designers and artists. Glass artists, glassblower Marja Hepo-aho and master glassblower Kari Alakoski can make both unique artwork as mouthblown small-scale production.